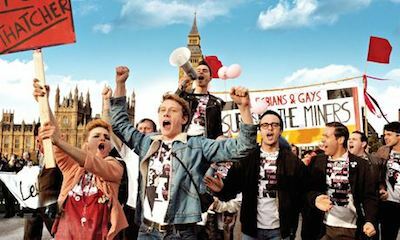 The eighth film by Quentin Tarantino has certainly had its fair share of controversies, even before its release. 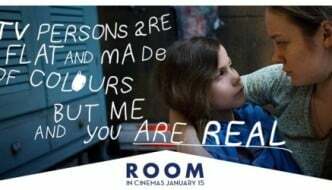 Disputes with Disney unfolded over the agreement of releasing the film in certain movie theatres in America, as well as fall outs with the film’s release in certain UK cinemas—the projection of the ‘roadshow’ viewing of the film in glorious 70mm Panavision was only available in the Odeon Leicester Square. Nevertheless, the film itself, whether viewed in 70mm or standard cinema format is still a stunning visual experience. 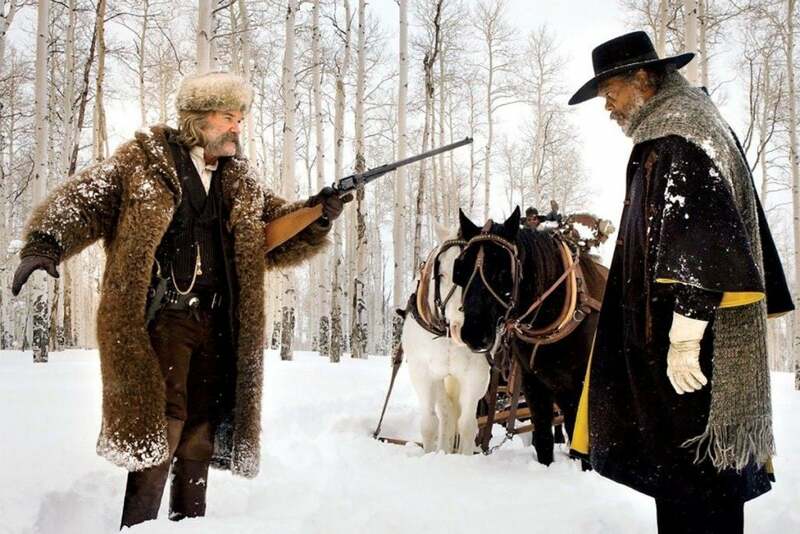 Set in post American Civil War in the snowy mountains of Wyoming, the film boasts a stellar cast, featuring Samuel L. Jackson as bounty hunter Major Marquis Warren, alongside fellow ruthless bounty hunter John ‘The Hangman’ Ruth played by Kurt Rusell. Robert Richardson’s cinematography perfectly captures the idyllic mountains and landscapes creating a visual joy to behold. Tarantino’s storytelling is reminiscent of Reservoir Dogs in its non-linear storyline, trademark gore and exaggerated gun fights. As always, his witty dialogue does not disappoint. On par with Django Unchained and Kill Bill, Tarantino confirms yet again why he is arguably one of the world’s most successful writer/directors. If it is true that he only aims to make ten films then there is certainly no risk of him losing touch with his vision. 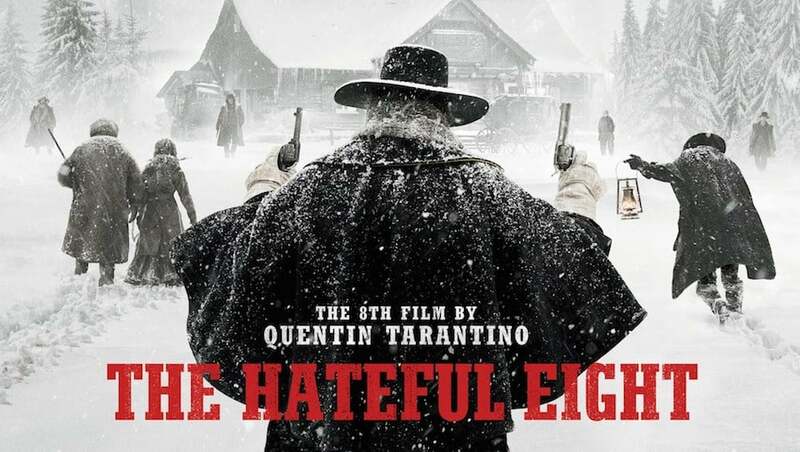 The Hateful Eight is currently released in all major UK cinemas. The film, whether viewed in 70mm or standard cinema format is a stunning visual experience. Robert Richardson’s cinematography perfectly captures the idyllic mountains and landscapes creating a visual joy to behold.